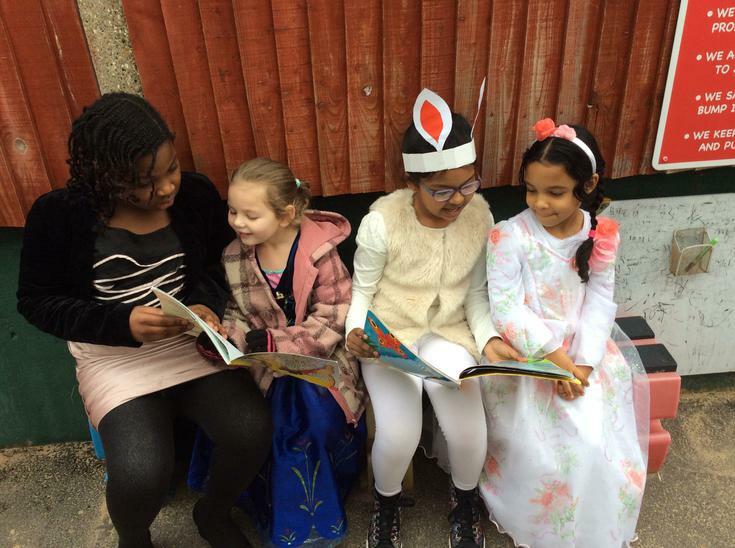 On Friday 9th March we celebrated World Book Day! 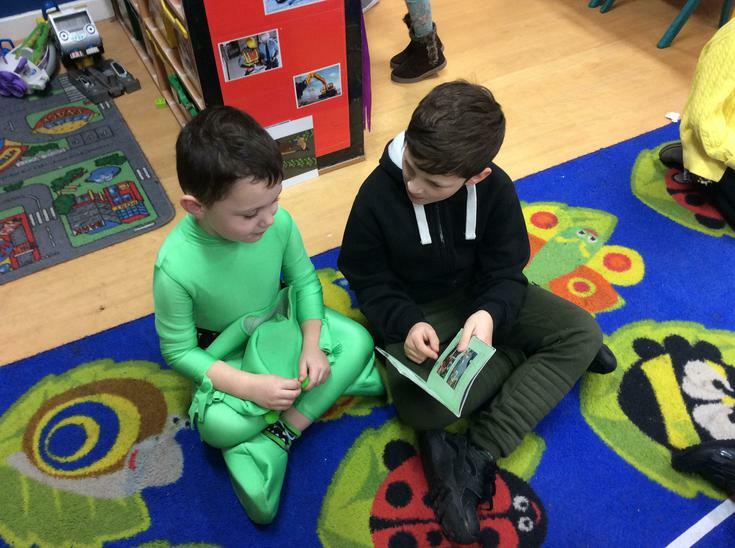 The children have been sharing their favourite stories with other classes, which they have really enjoyed and it was lovely to see them discussing and helping each other with their reading. 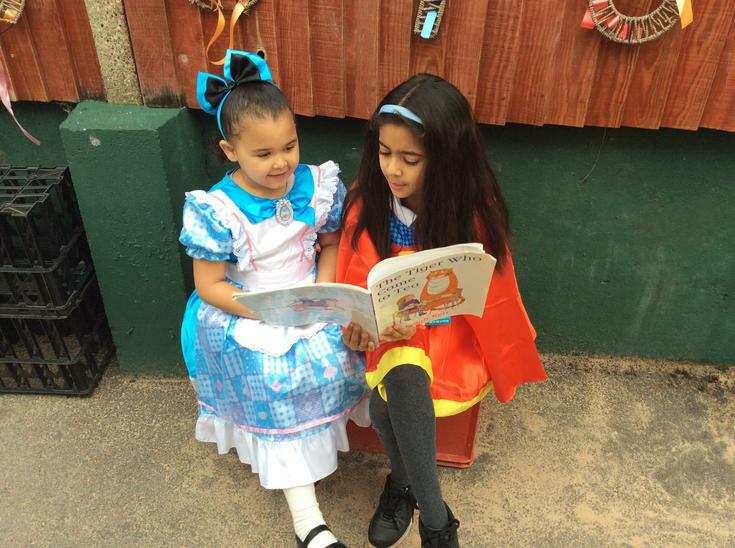 Children also came to school dressed as their favourite character from a book and donated to help our sponsored child, Onikwa from the Emyezweni School in South Africa. 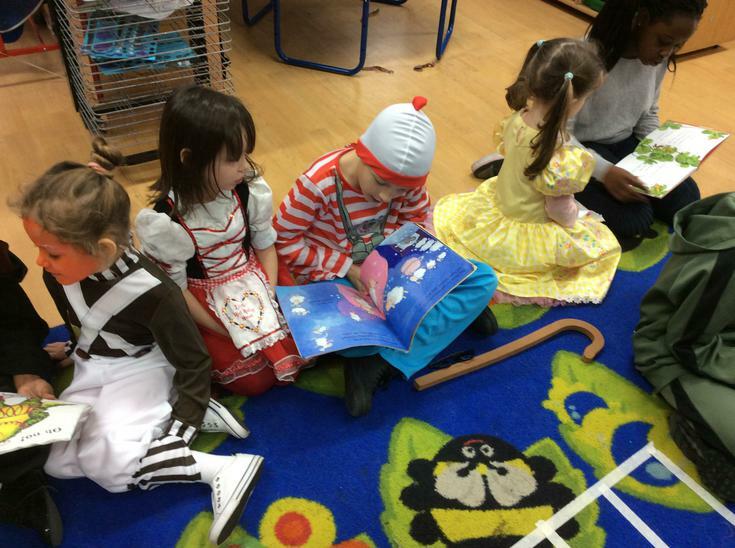 There have been so many fantastic character outfits worn today; the children and staff looked fantastic. 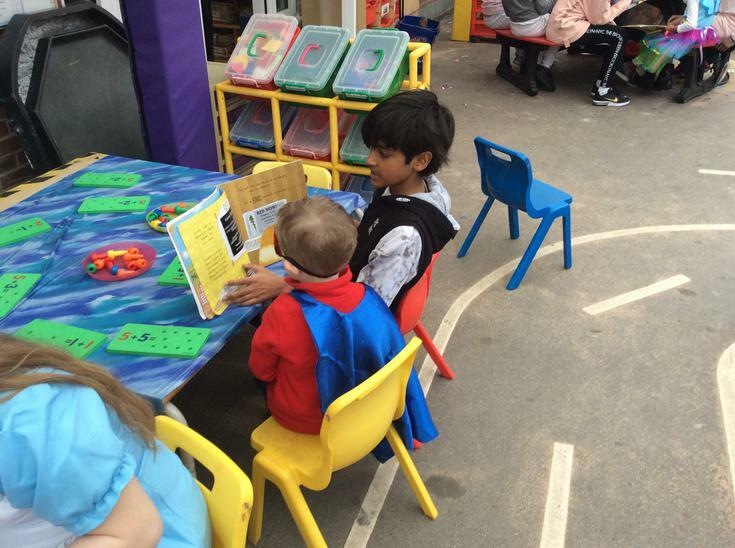 Remember, keep doing something ‘booky'!